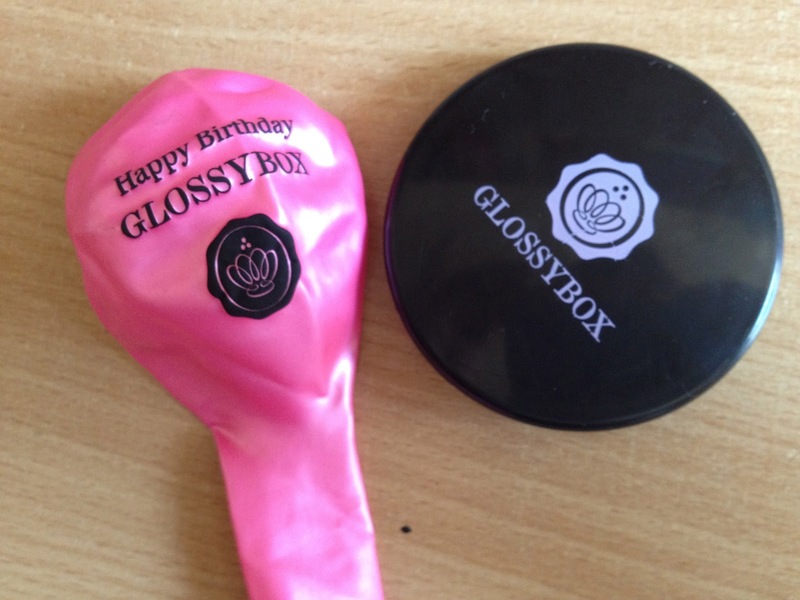 This was my first ever Glossybox and also their 1 year anniversary! I was very excited for this box and had quite high hopes seeing as it was a special occasion for them. There are a few beauty boxes on the market and after looking into each one, I decided that I would subscribe to Glossybox as I felt it was the most consistent with products what I would be likely to use. 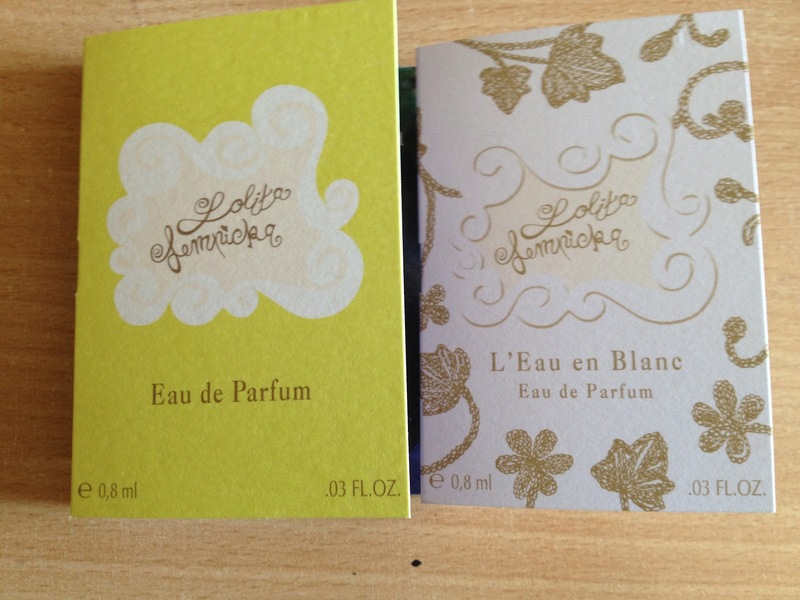 These are both very unusual perfumes and I don't normally like perfume testers but its nice to have these little spray ones to put in your handbag, especially when the weather is so hot, just to freshen up. L'Eau en Blanc - 'A bouquet of white violets with a hint of raspberry and musk' I think this one smells more fresh and summery. I like gel eyeliners so I was excited to see this in my box. It looks really wet and shiny when in the pot but it dries quite matte. I would say that it does smudge a bit which is something thats really important to me with an eyeliner, but i'll keep trying it out to see how I get on.. This is from a new brand and its nice to have a nice summery fragrance to help wake me up in the mornings or freshen me up later in the day. 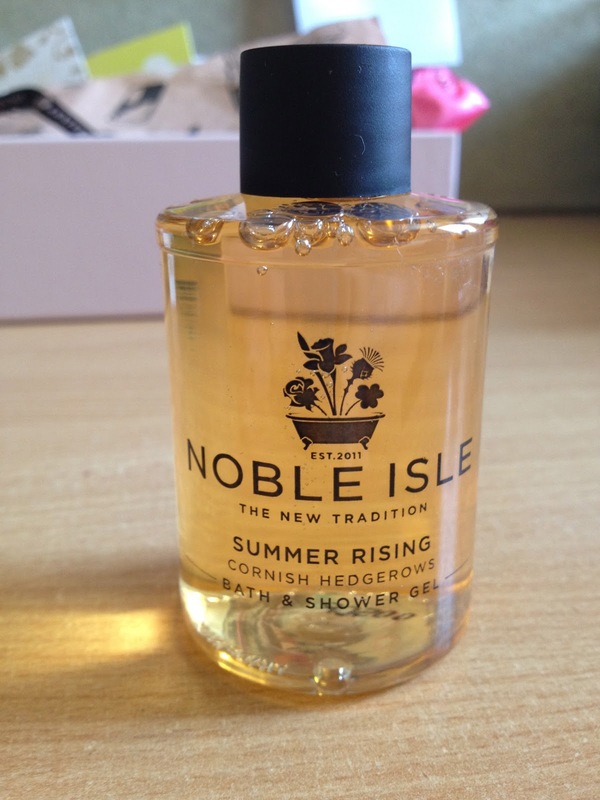 It smells very citrusy and contains elderflower and gooseberry! Well I assume its the face cream but as there is no translation I'm not actually sure.. A little goes a long way and its a very soothing hydrating cream which smells really nice.. sort of like lavender! Thats it! Happy Birthday GlossyBox! Did you receive this months glossy box? What were your favourite items?